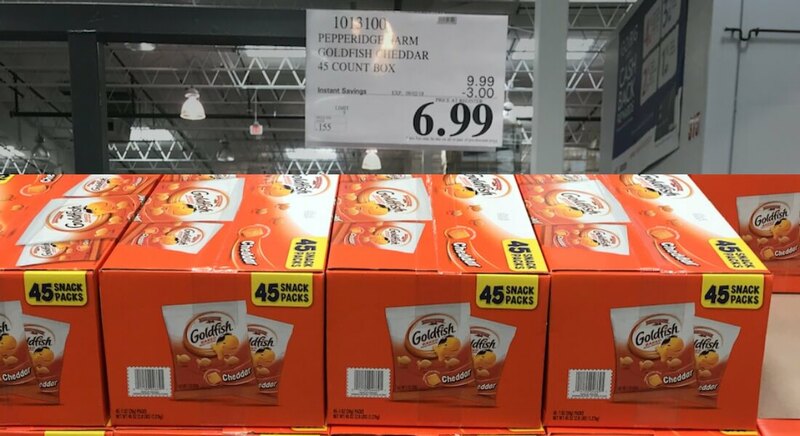 Costco: Pepperidge Farm Goldfish Crackers – $0.15 per pack! 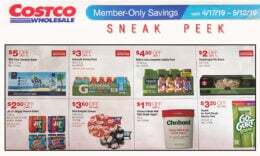 Now until Sept. 2nd Costco has a great deal on Pepperidge Farm Goldfish Crackers 45 ct. 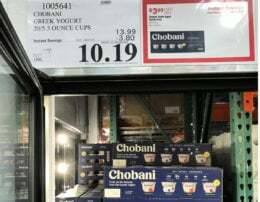 The regular price is $9.99 but there is a $3 off Instant Savings which drops the price to $6.99. 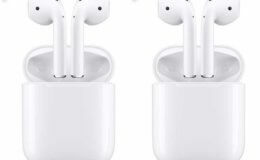 That makes the cost per pack only 15 cents each. There is a limit of 5 boxes per member. ShopRite Shoppers- Fresh Sweet Corn on the Cob Just $0.20 per ear! Sierra Trading Post Up to 85% Off Clearance Shoes Teva, Chaco, and More Starting at $5!